This paper outlines the issue on open spaces, which led to decrease social interaction among residents in Baghdad city nowadays. The main objective of the paper is to identify the criteria of green open spaces to achieve sound social interaction in Baghdad city, Iraq. This paper employed quantitative method, in the form of survey, for data collection. Data were obtained from questionnaires, through the selection of 270 respondents in a single-stage random procedure from ten specific neighbourhoods in Karkh district. The study findings confirm that open spaces and parks is essential to enhance social interaction by implementing appropriate criteria in that open spaces or parks. The results of this study are useful reference for urban and landscape planners, architects, social psychologists, the Municipality of Baghdad, and researchers in this field. Sarah Abdulkareem Salih, Sumarni Ismail. Criteria of Creating Social Interaction for Green Open Space in Karkh, Iraq. 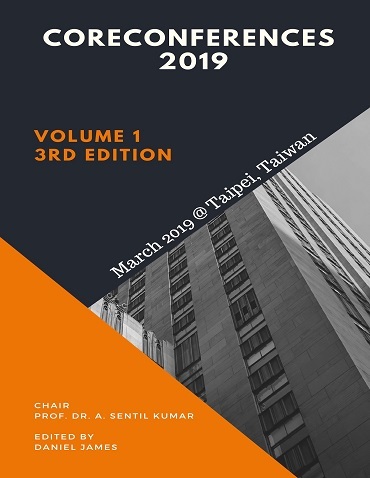 International Conference on Architecture and Civil Engineering (2019): 02. Print.